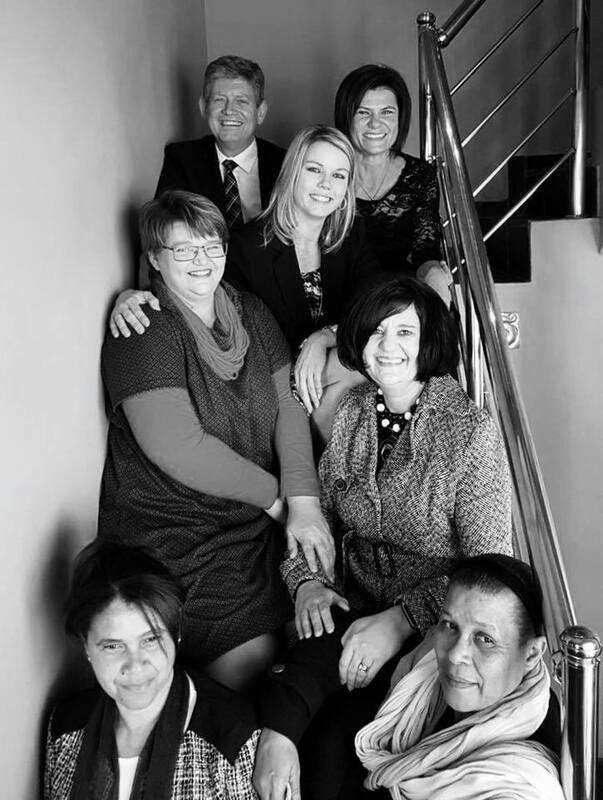 Roux Attorneys has been established during September 2005. The firm's core business is conveyancing, business rescues, the administration of insolvent estates and litigation matters. Stephanus Abraham Roux in practice since 1987 in George.